With fall quickly approaching, it’s time to think about all of the yummy fall drink possibilities. Whether you like your fall drinks warm or cold, there’s something for everyone. Check out some of these fall drink ideas and savor the flavors of the season! For me, fall brings about a whole new fun range of flavors. Pumpkin, gingerbread, spices, apples, it all comes together for delicious foods and drinks. 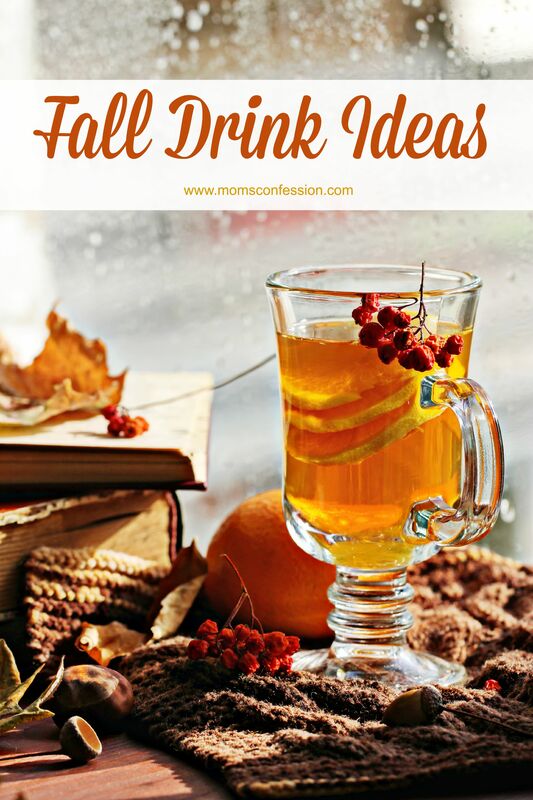 These fall drink ideas are perfect for making a simple fall day raking leaves turn into an amazing day of family, fun, and treats. It just seems to me that the right flavors make fall come to life, and this list of suggestions is perfect for making that happen! Pumpkin Pie Smoothie–This is a fall drink recipe that may be cold, but it’s so very delicious! Get the recipe. Caramel Appletini–Using Bailey’s you can create something known as a Caramel Appletini. This looks fantastic and totally worth trying! Get the recipe. Homemade Hot Chocolate–It can’t be fall without hot chocolate. It’s also fun to make homemade hot chocolate! Homemade Hot Chocolate is pretty easy to make as well. 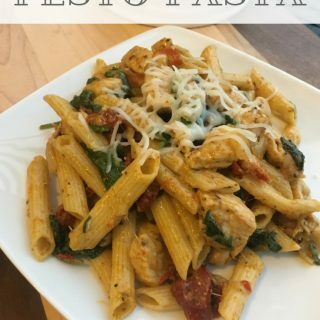 Here’s an easy recipe, so you can give it a try yourself. Pumpkin Spice Latte–This is a favorite from Starbucks, but it’s also easy to make right at home. This recipe claims that it’s even better than Starbucks. Who knows? Hot Apple Cider–If you’re a big Apple Cider fan, then you’ll love this homemade recipe for making it right at home. Hot Chocolate Whiskey— This recipe is a great option from our friends at A Worthey Read. It’s ideal for serving to the man who doesn’t want a “girly” drink. Apple & Persimmon Kicker— Another great fall themed drink from A Worthey Read combines two classic flavors that are common in fall months. I love the idea of having a hot drink bar for a fall dinner party. It could even be a great option for a first fall bonfire. You can set up things like apple cider with different mix-in options, coffee with fun fall flavored syrups, or classic hot cocoa! If these ideas don’t get you excited for the options of fall drinks available, here are some more ideas! Fall drink ideas like these are just what you need to really get into the mood to celebrate cooler temperatures and favorite holidays. Gather up ingredients and have fun making these great drinks with your family this year! I’d love to hear your ideas for fall drinks. Feel free to post them in the comments.